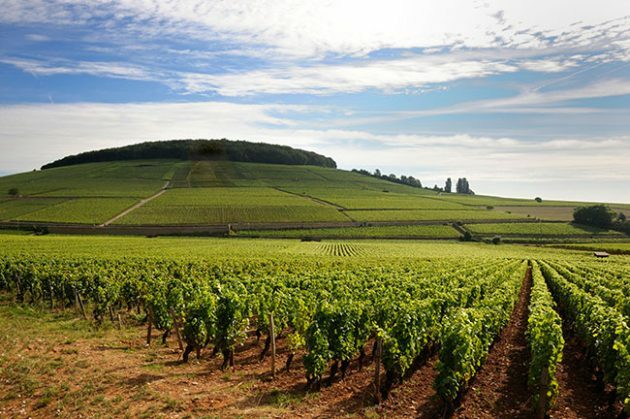 Aloxe Corton Domaine Larue 2015. 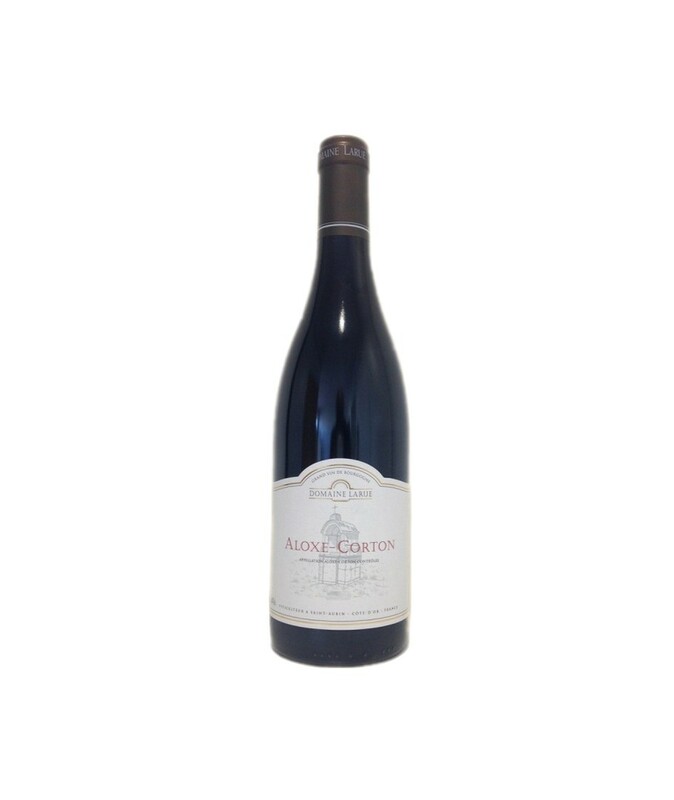 The Aloxe Corton of Domaine Larue in 2015 has a ruby color. On the nose aromas of raspberries, cherries, currants and blackberries with notes of smoked bacon. The mouth is soft with aromas of cherries, currants and a hint of pepper. The finish is long and greedy. 23,50 € tax excl. 28,20 € tax incl.